The Bosque Farms Community Center was built in 1991 to support the whole Village and was remodeled in 2012. It is available for use by the Community for meetings and other social events for a nominal fee. 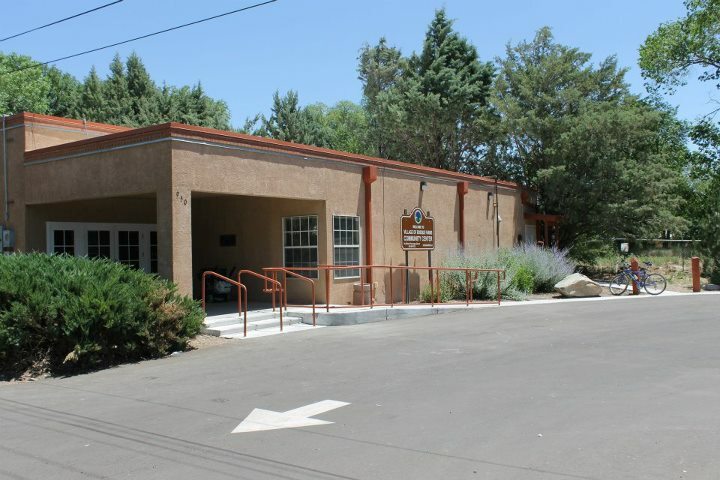 The Center also has an activity schedule of special events with an emphasis on events for Seniors.The Community Center has two large meeting rooms, a kitchen and backyard with picnic benches. See photos below.